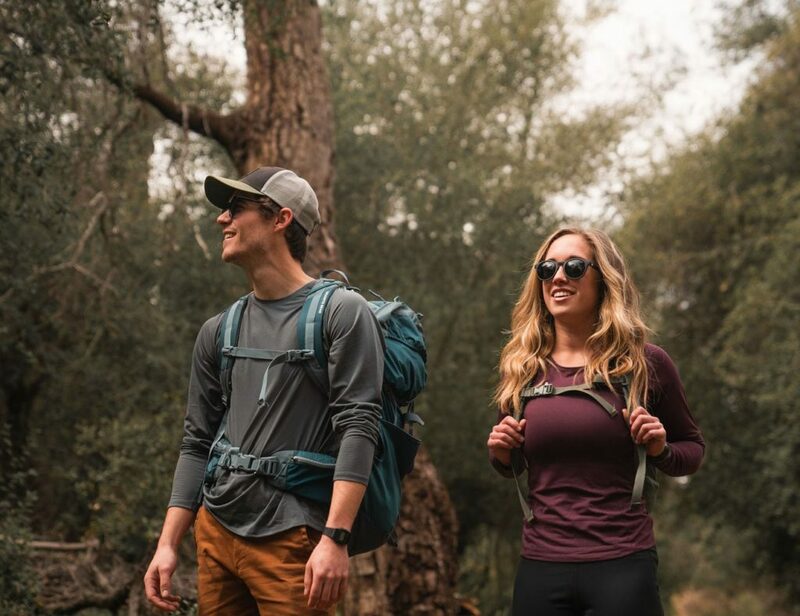 When it's time to pack up and go adventure, look no further than Biolite. 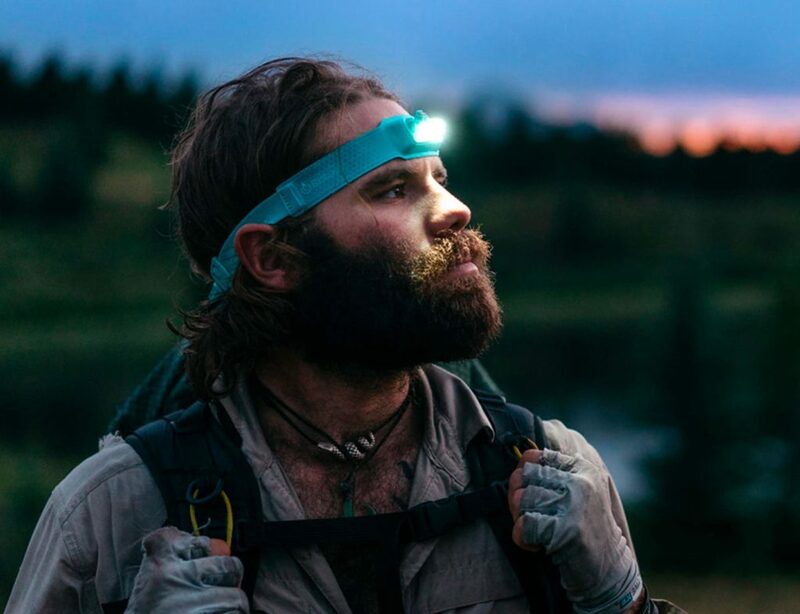 From solar charging panels to portable stoves, the brand creates everything you need to make living off the grid feel a bit more like home. 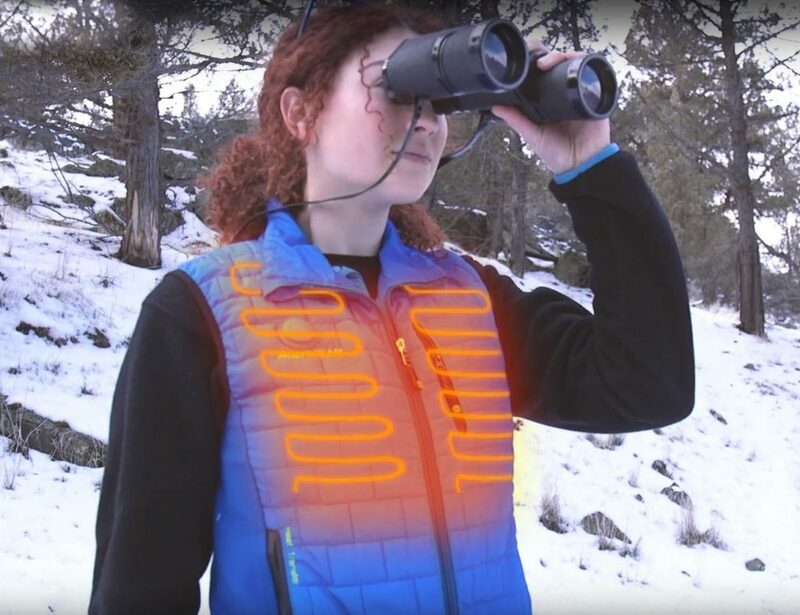 It stays in place no matter what and offers full visibility. 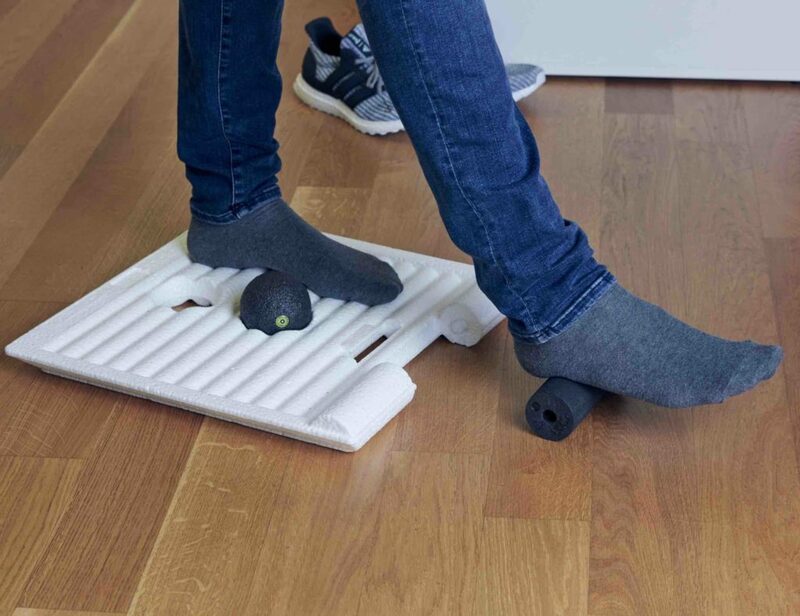 This device extends battery life on the go and can even withstand dunking. 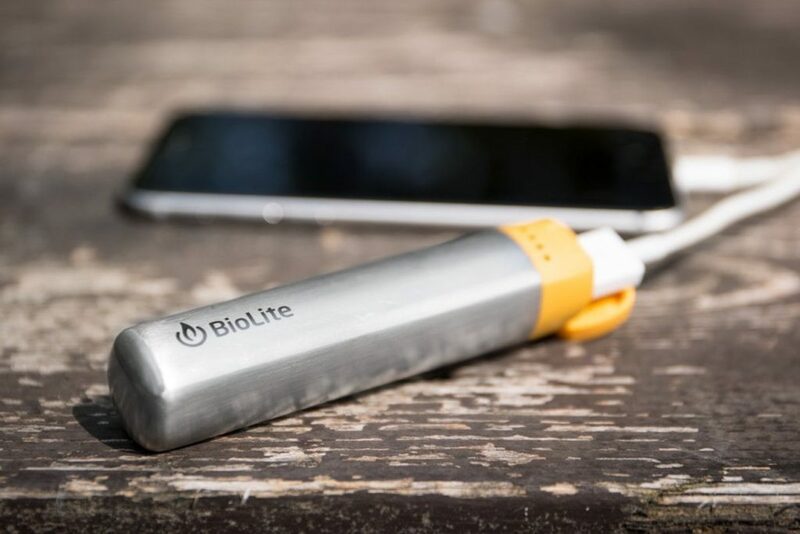 Never be without the power you need with the BioLite Charge 10 Portable Power Bank. 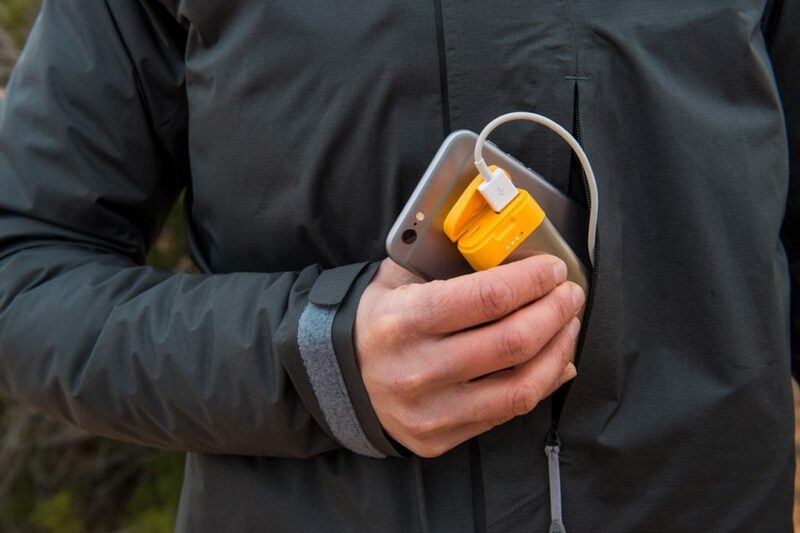 Perfect for all of your adventures, this power pack has just enough juice for your needs. The built-in 2600mAh battery provides you with one full.. 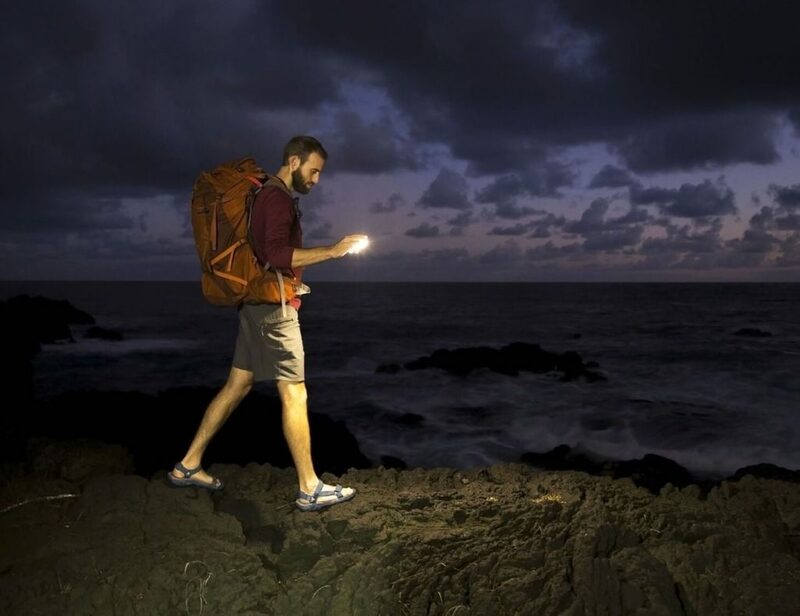 Charge up and keep going when you have the BioLite Charge 20 Portable Power Bank. 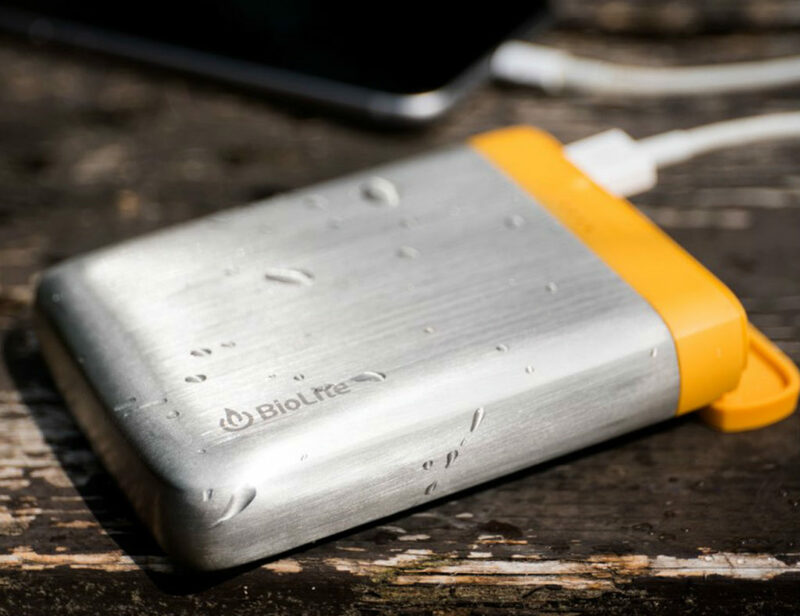 As a part of the BioLite range, this power bank is robust and durable to handle whatever your active lifestyle throws its way. The Charge.. 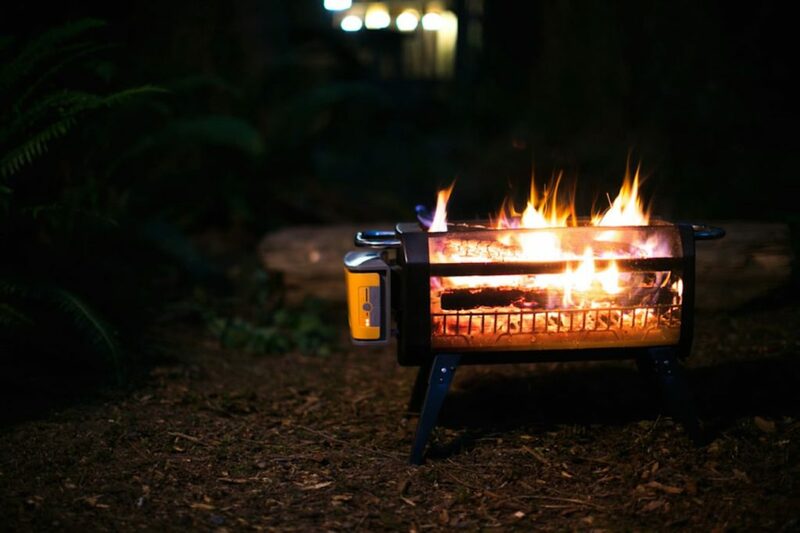 Cozy up to a home-cooked meal while camping with the BioLite FirePit Smokeless Wood Fire Pit. This innovative camping system gives you all flame and no smoke. The result is a brilliant display of dancing flames without the nuisance of..